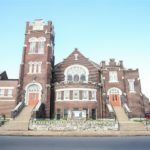 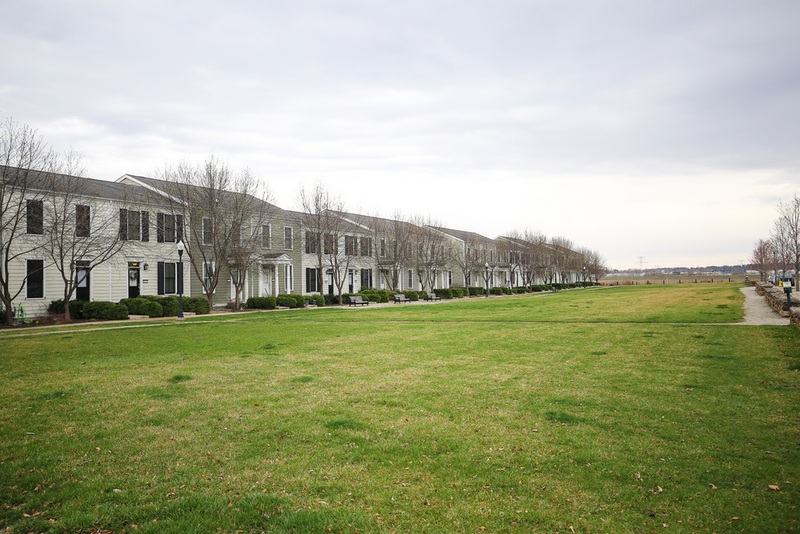 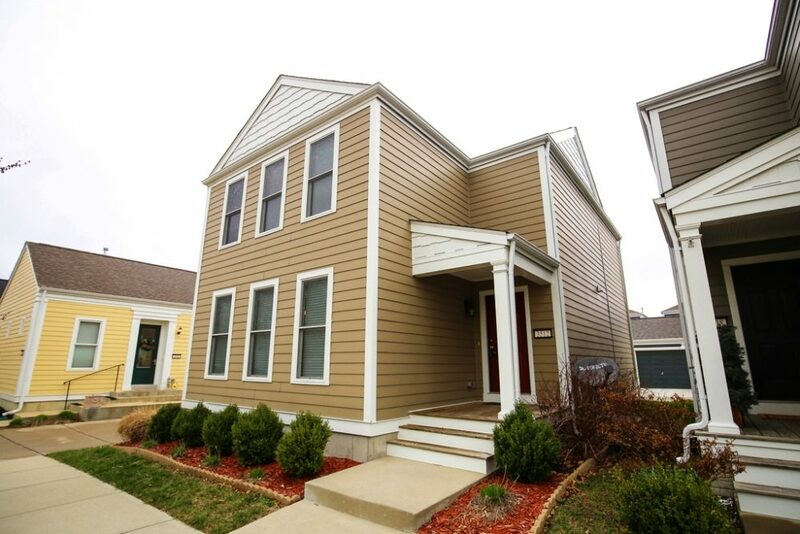 Welcome Home to New Town, St Charles! 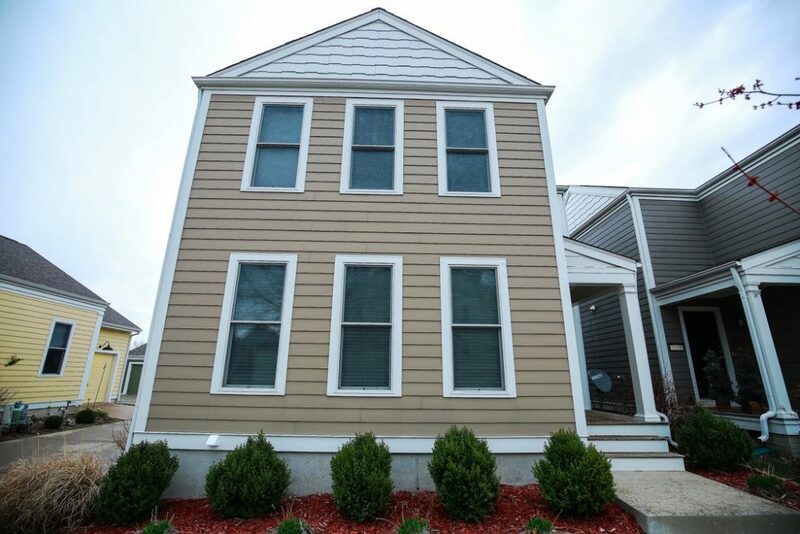 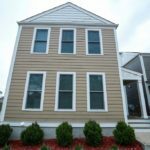 Experience the glamour of this gorgeous three bedroom, four bathroom two story home ready for its new owners! 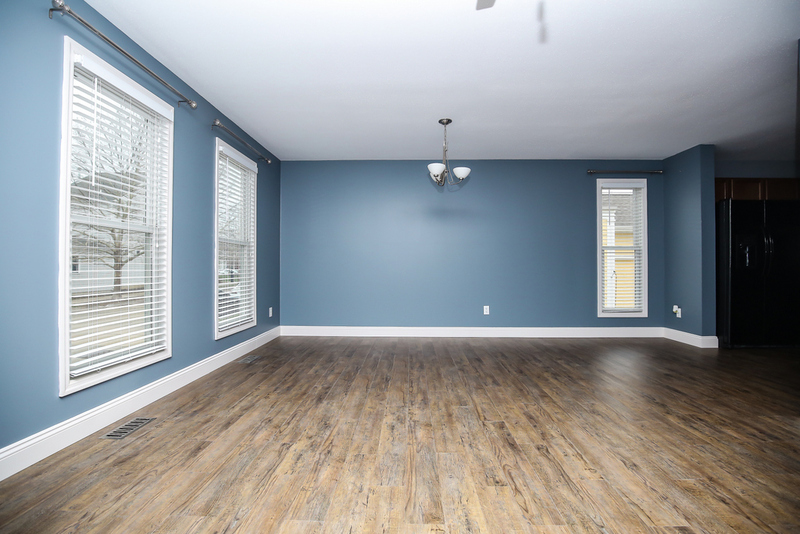 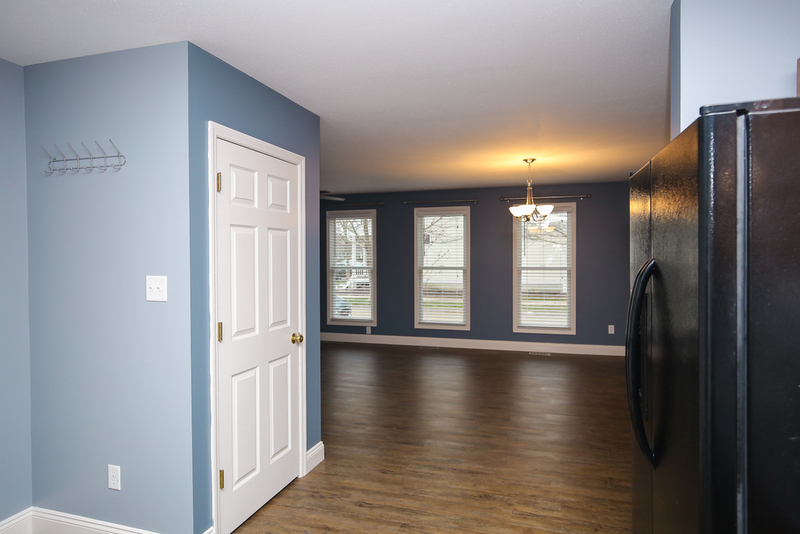 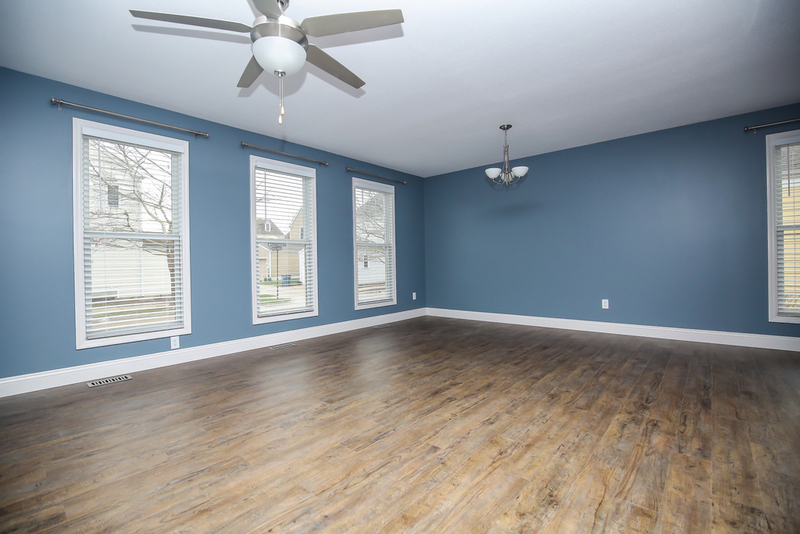 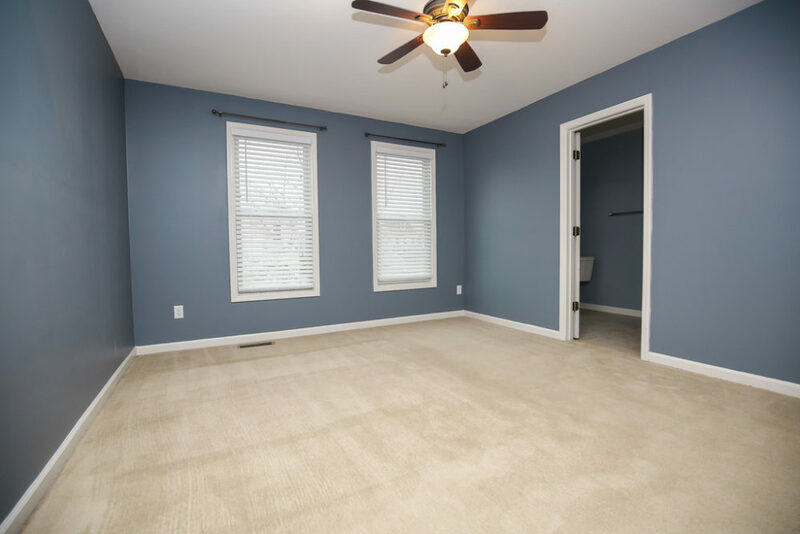 The spacious family room boasts brand new vinyl plank floors and plenty of natural light. 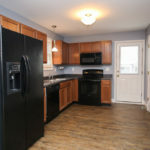 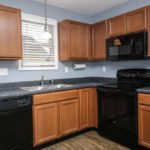 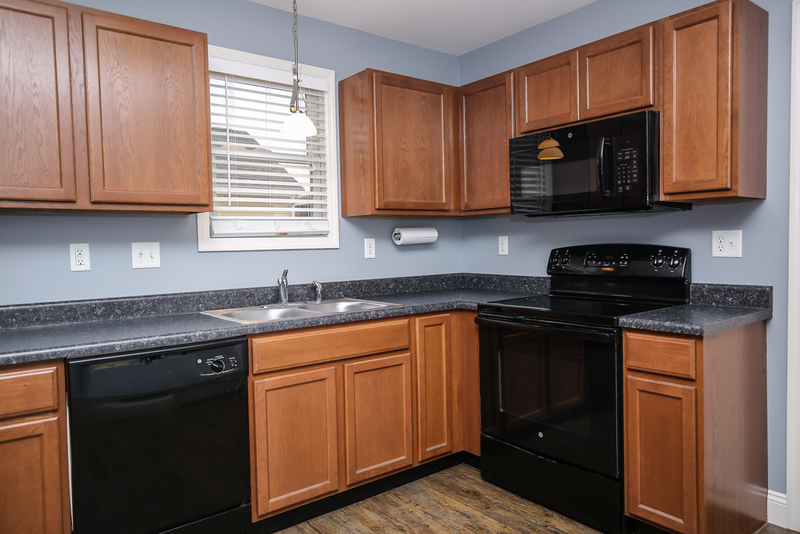 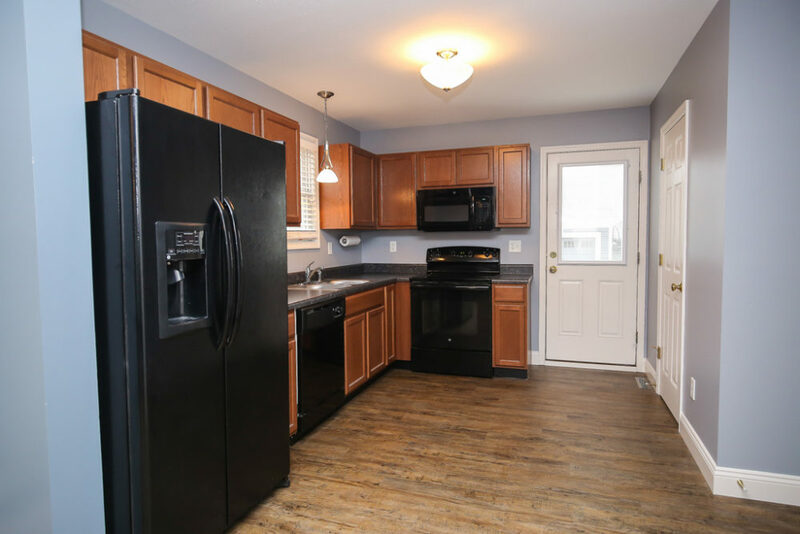 The kitchen is great for entertaining and features black appliances and access to rear patio and attached one car garage. 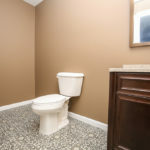 Off the kitchen there is a half bathroom that completes the first floor. 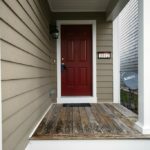 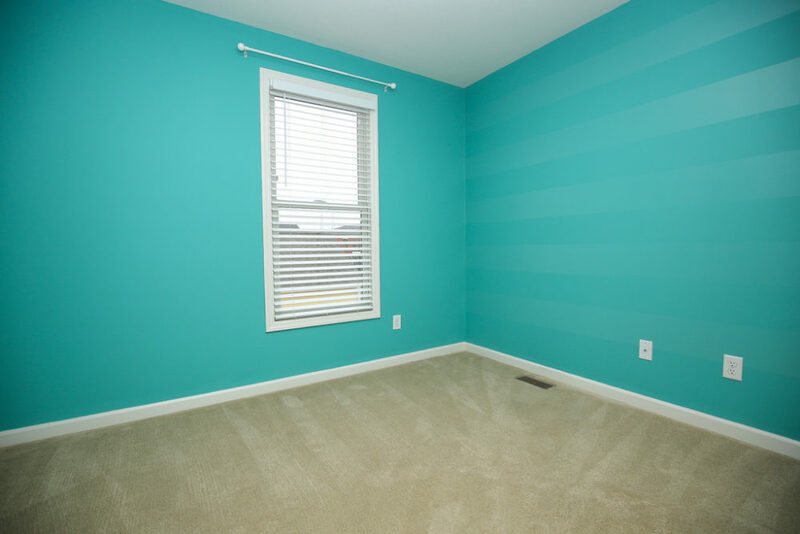 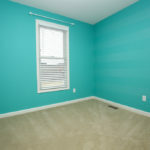 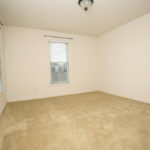 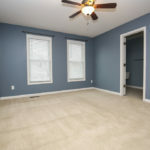 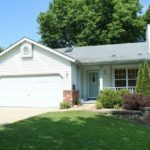 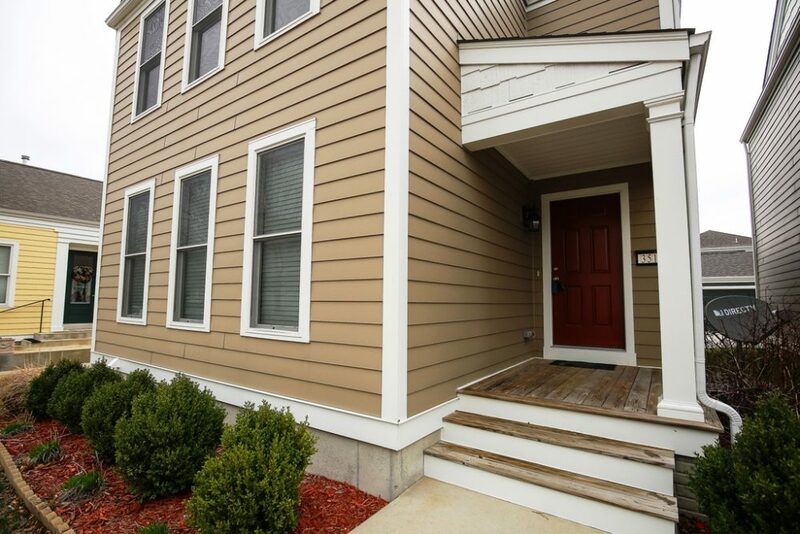 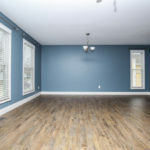 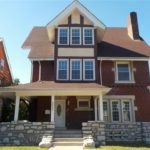 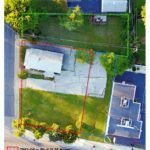 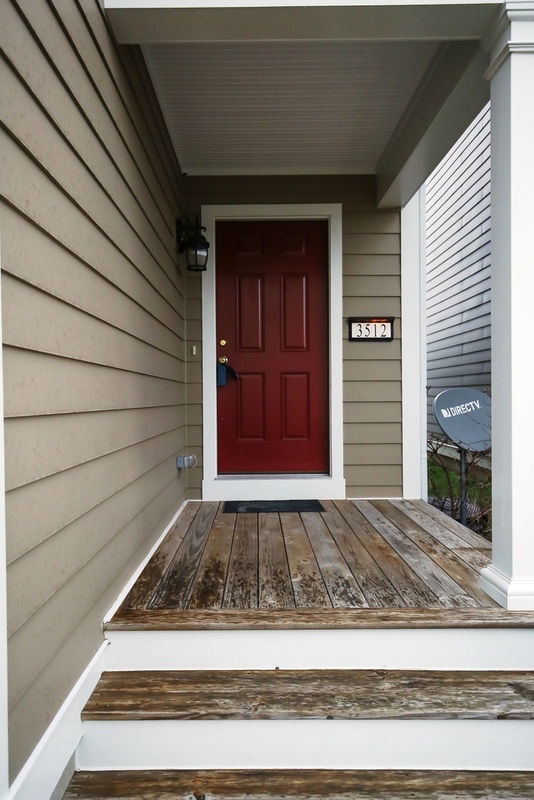 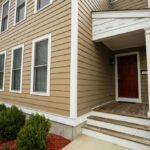 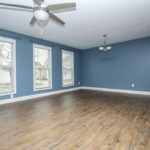 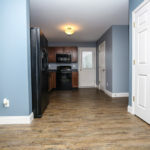 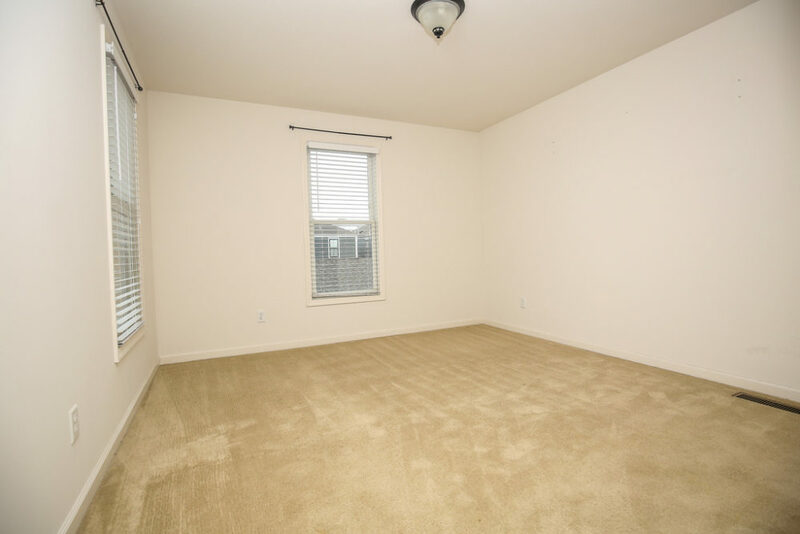 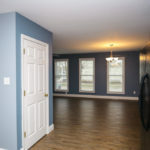 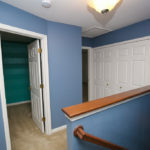 The second level features three bedrooms with newer carpet and fresh paint. 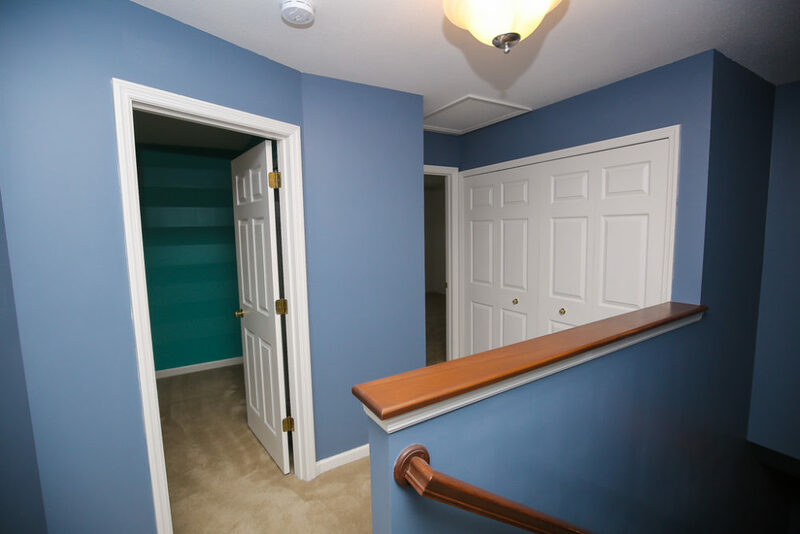 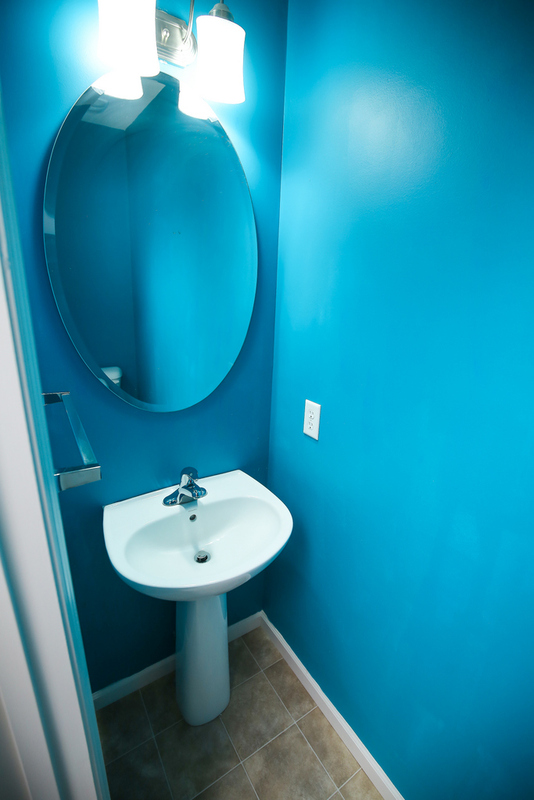 The master suite includes an en-suite bath and walk in closet. 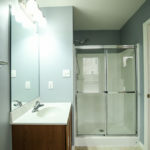 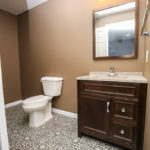 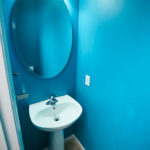 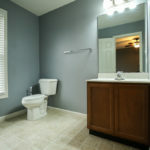 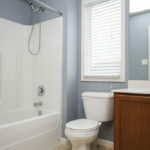 Another updated full bathroom and second floor laundry complete the second floor. 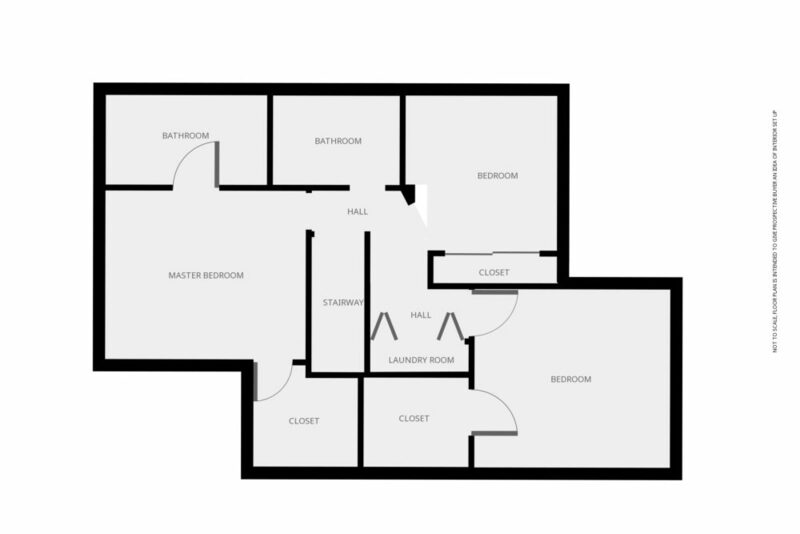 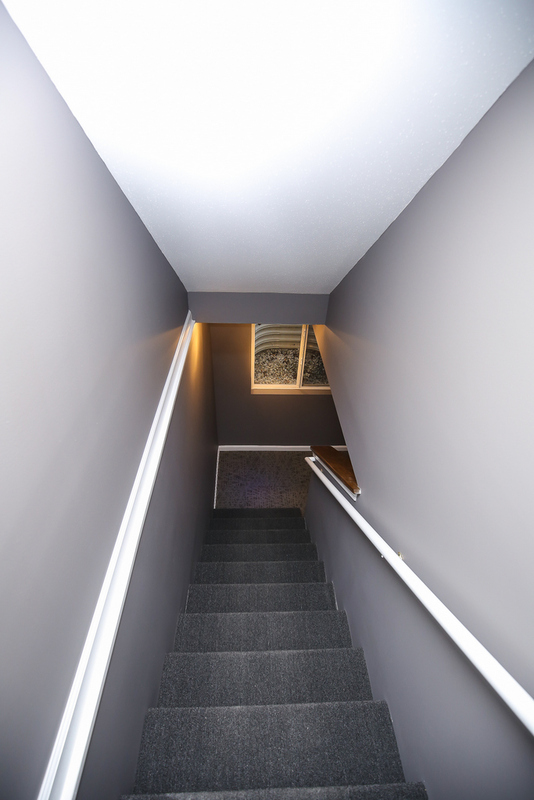 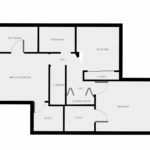 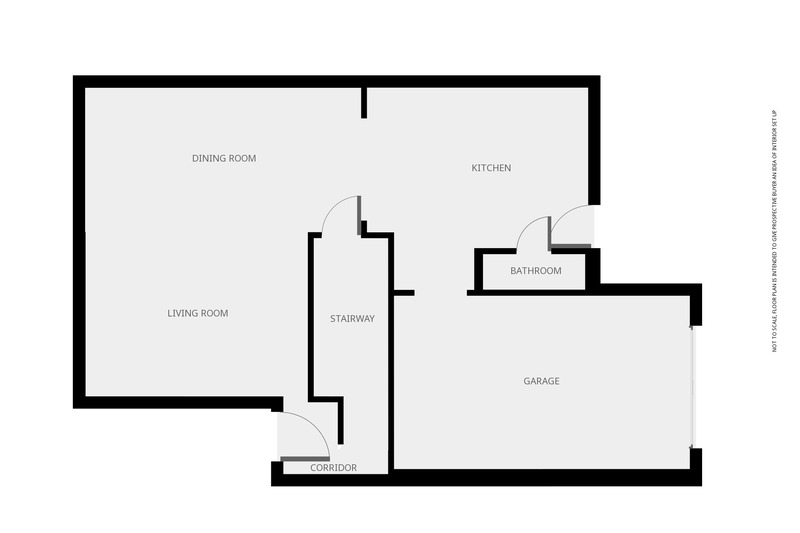 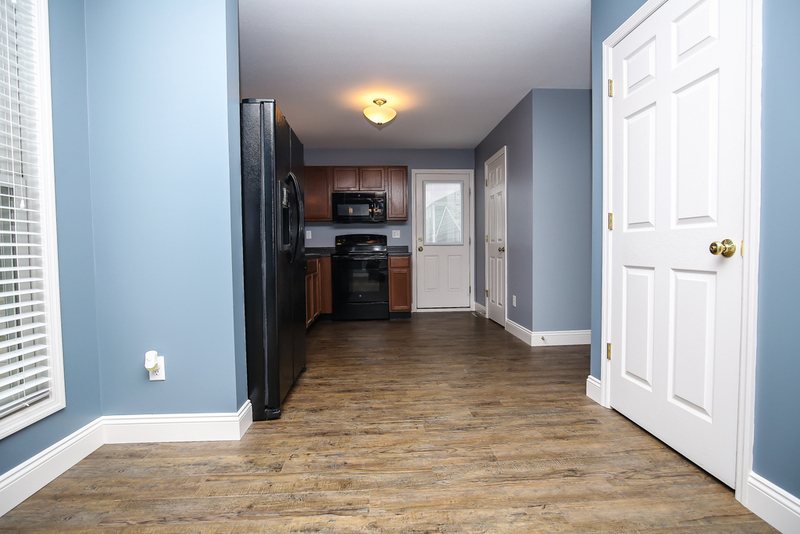 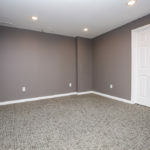 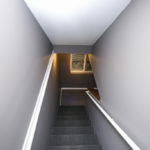 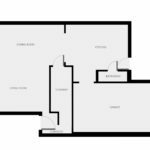 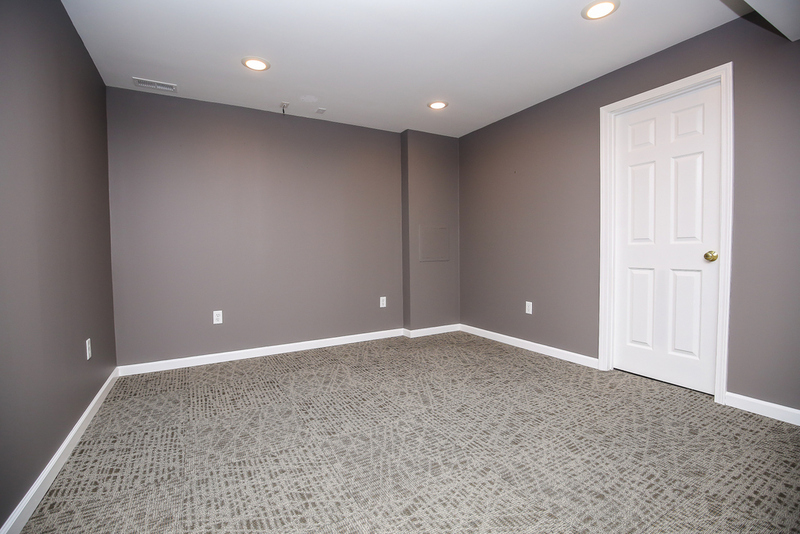 The finished lower level is the perfect location for extra living space, a man-cave, or a 4th bedroom! 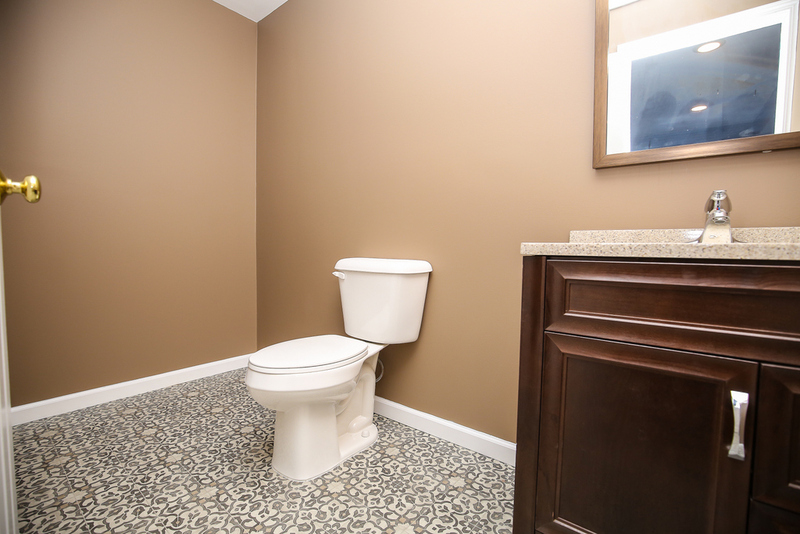 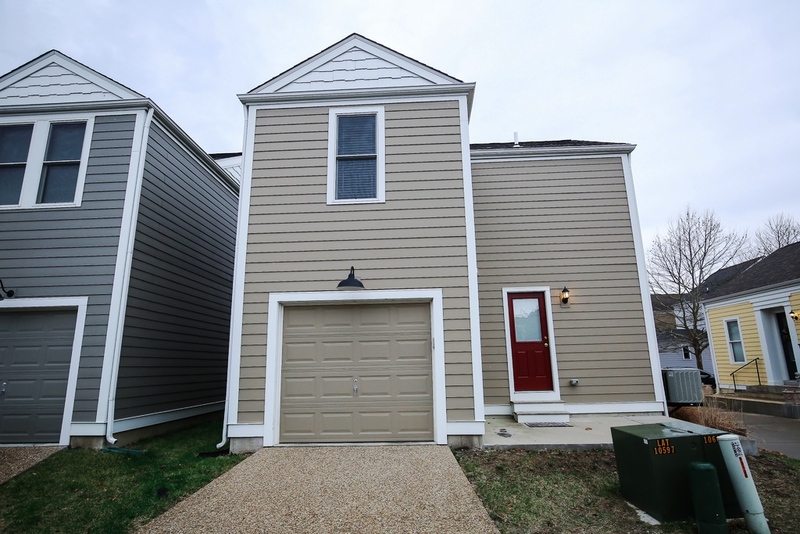 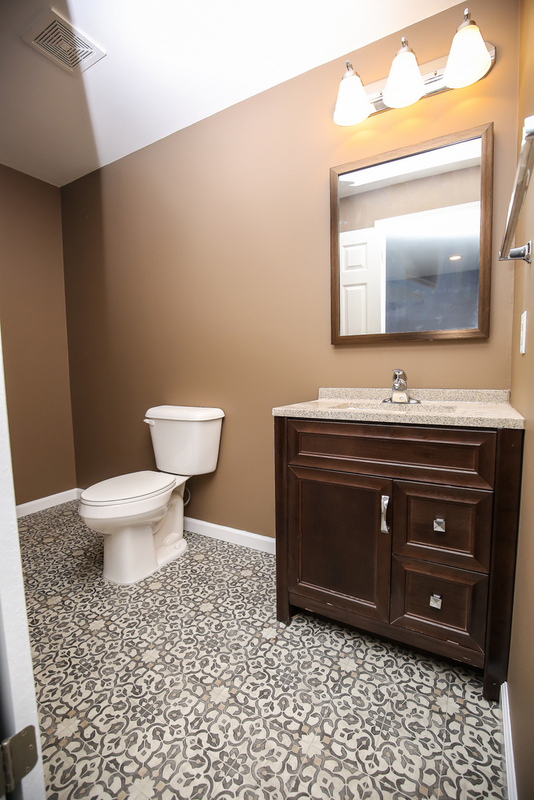 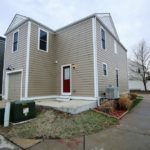 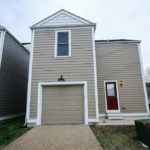 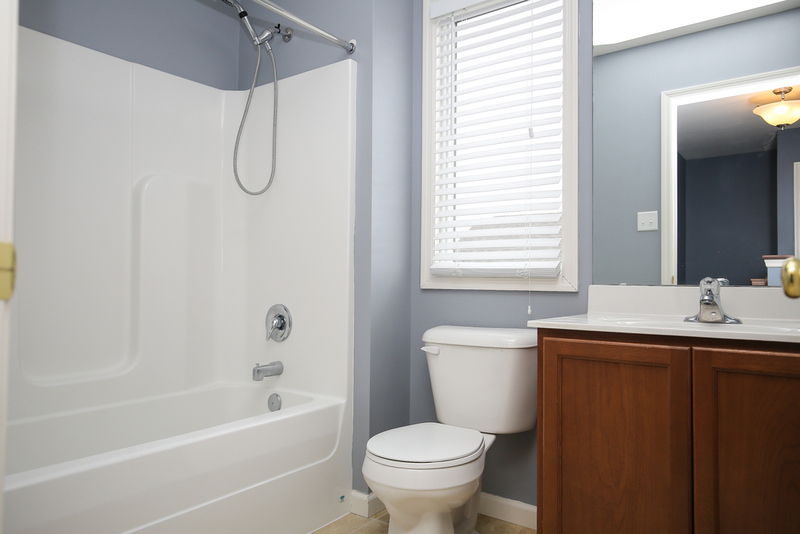 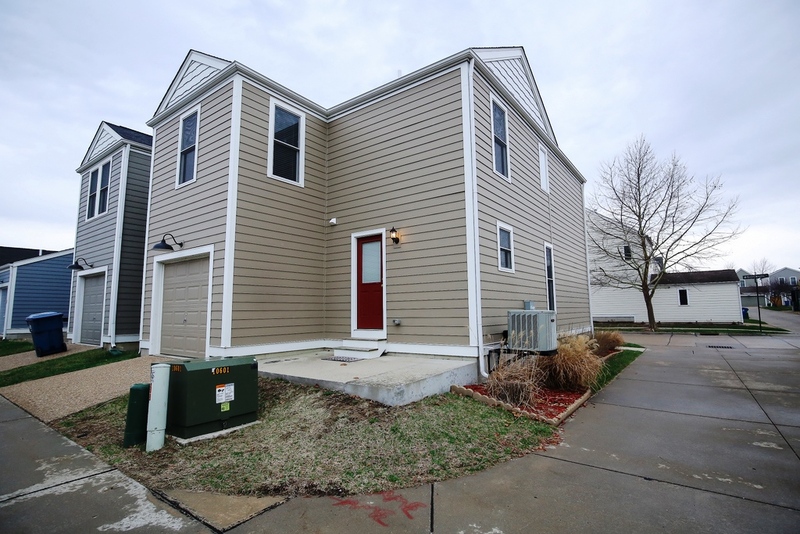 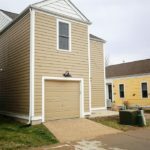 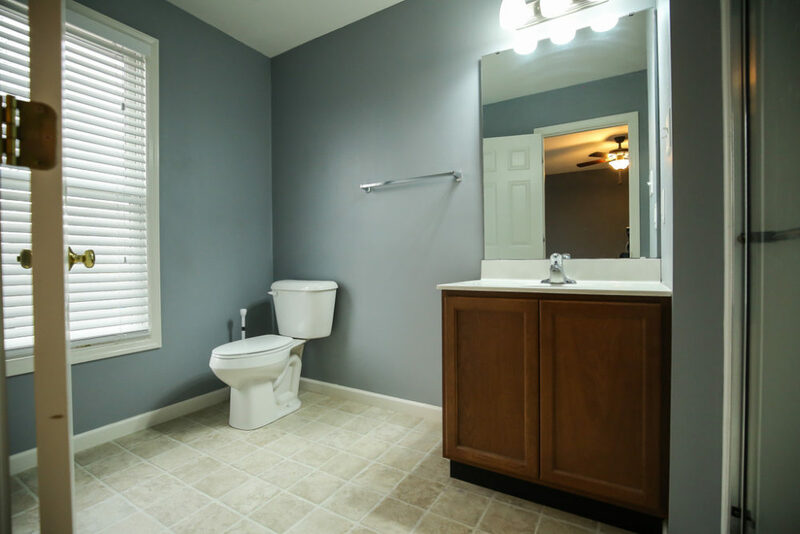 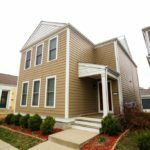 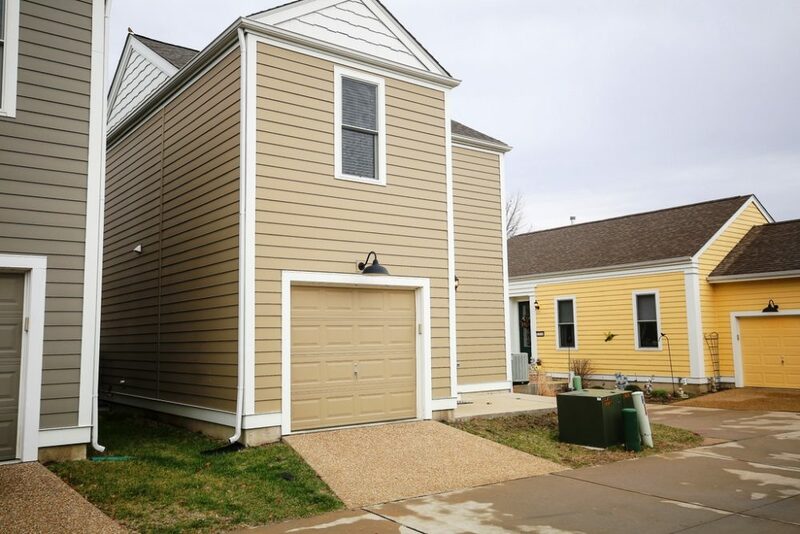 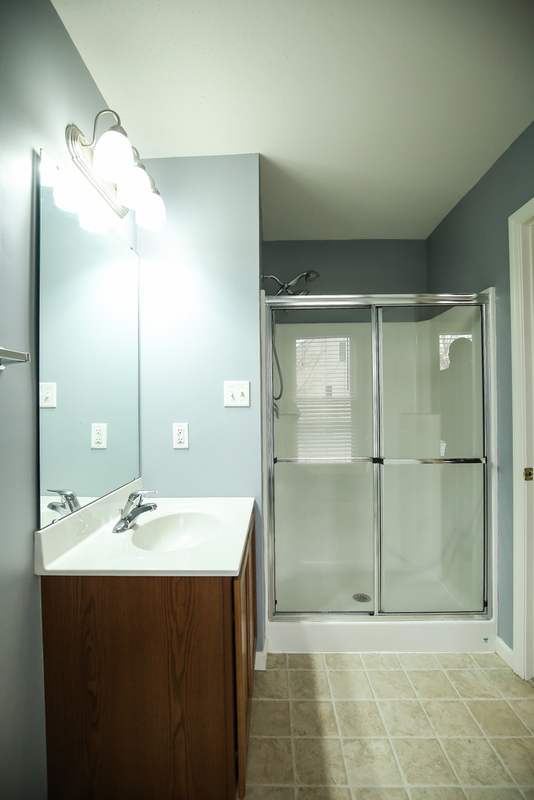 Another half bath in lower level and utility room featuring newer systems makes this one a must see! 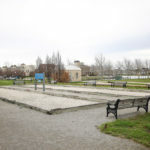 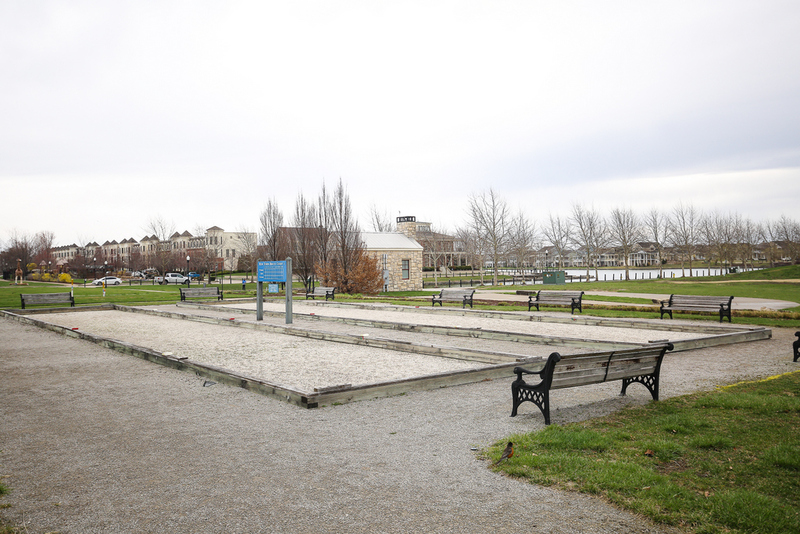 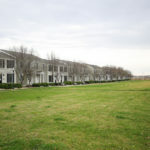 There are many New Town amenities including a coffee shop, walking trails, pool, parks, restaurants and easy access to Highway 94 and 370.